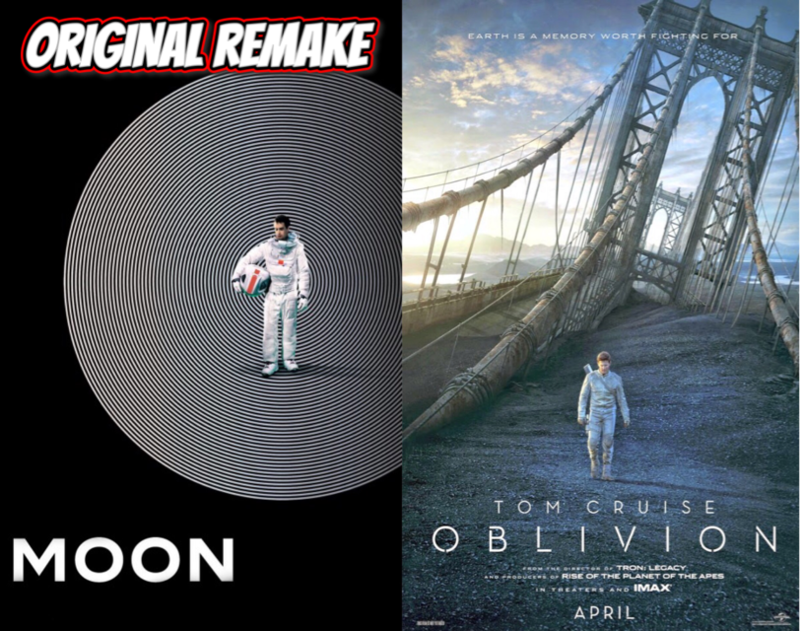 Being mostly unsatisfied with the weekly reboot and clones that Hollywood presents us every week we head to space to find our own in two older films: Duncan Jones' MOON from 2009 and Joseph Kosinski's OBLIVION from 2013. Can multiple Sam Rockwells take on the star power of Tom Cruise? Which A.I. do we want to take orders from, Kevin Spacey or Melissa Leo? And is there something to be appreciated in a copy? We certainly hope so on that last question as that's the premise of this podcast.